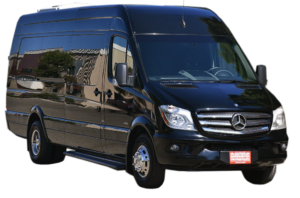 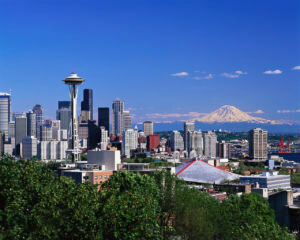 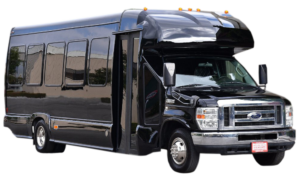 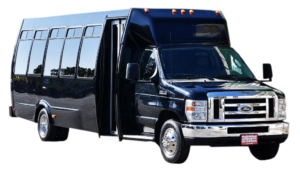 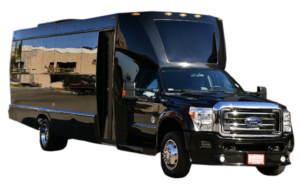 At A&A Limousine & Bus Service, we offer excellent charter transport and bus rental services to all our clients in Seattle, WA; Bellevue, WA; and beyond. 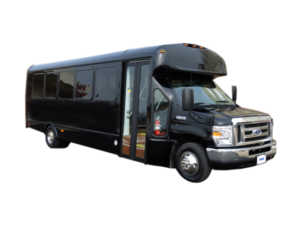 Whether you’re transporting 10 people or 40 people, we can provide comfortable travel options so you can reach your destination in style.Look through our selection of mini-coaches, mini-buses, and shuttle buses below to see which one best. 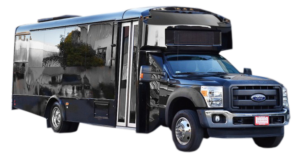 Click “read more” on each option to learn more about each transportation option, including individual rates, and call 206-365-1008 to ask any questions.